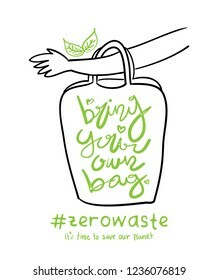 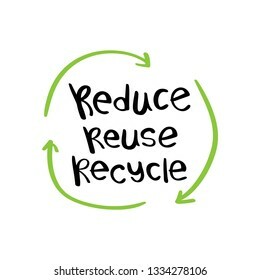 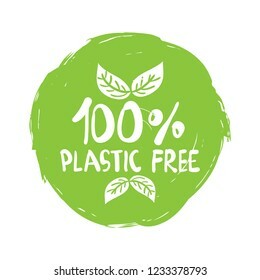 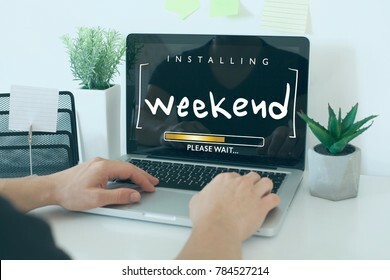 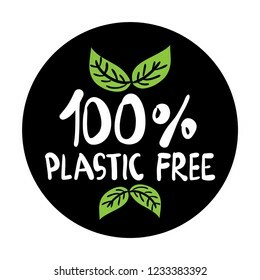 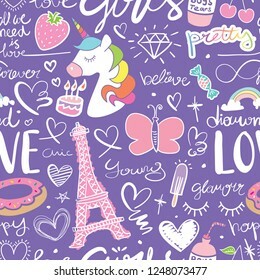 7,936 stock photos, vectors, and illustrations are available royalty-free. 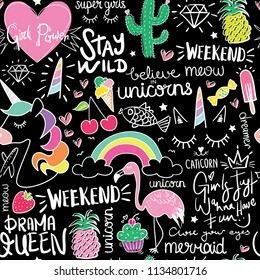 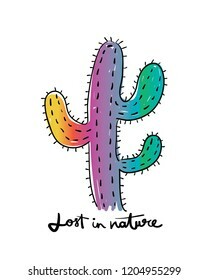 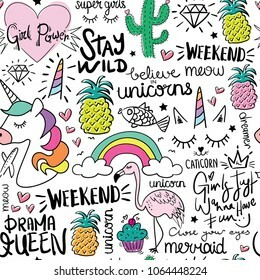 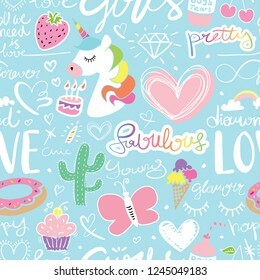 Creative colorful art drawing seamless endless repeating pattern texture with elements like unicorn, pineapple, cactus, rainbow etc. 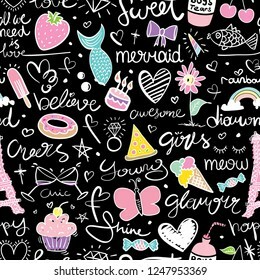 / Vector illustration design for fabrics, wallpapers or other uses. 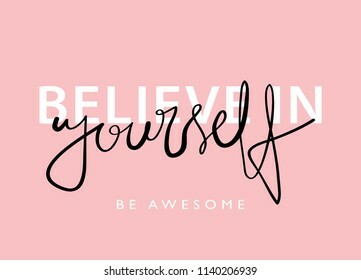 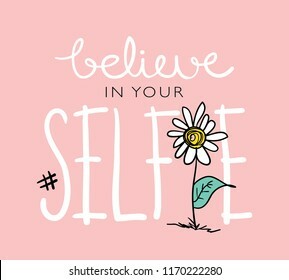 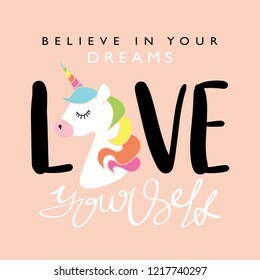 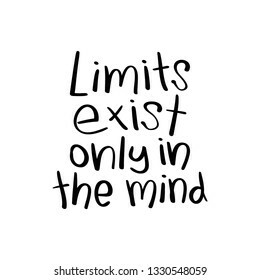 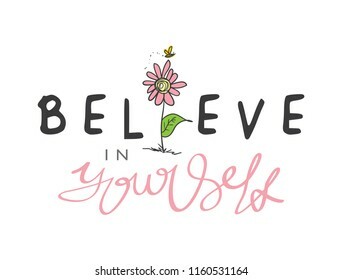 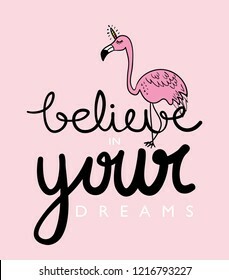 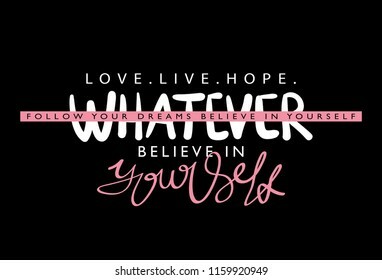 Believe in yourself inspirational quote / Vector illustration design for t shirt graphics, fashion prints, slogan tees, stickers, cards, posters and other creative uses. 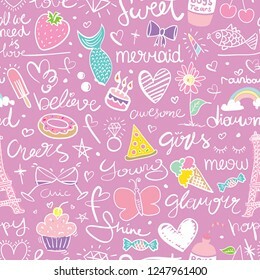 Cute drawings on pink seamless repeating pattern texture / Vector illustration design for fashion fabrics, textile graphics, prints, wallpapers, wrapping papers and other uses. 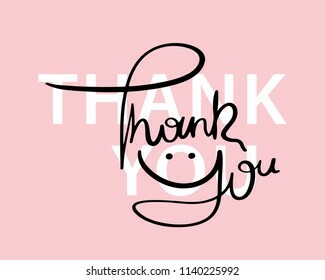 Thank you message / Vector illustration design for t shirt graphics, fashion prints, slogan tees, stickers, cards, posters and other creative uses. 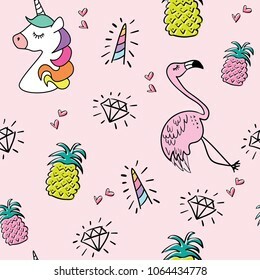 Unicorn flamingo pineapple drawings seamless endless repeating pattern texture on pink / Vector illustration design for fashion fabrics, textile graphics, prints, wallpapers and for other uses. 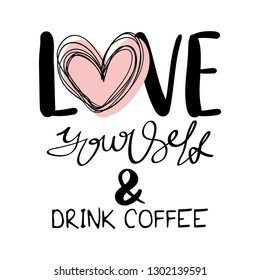 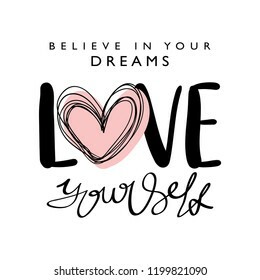 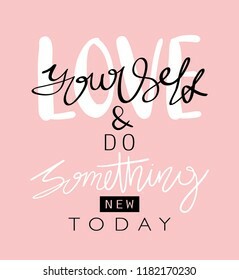 Love yourself inspirational quote / Vector illustration design for t shirt graphics, fashion prints, slogan tees, stickers, cards, posters and other creative uses. 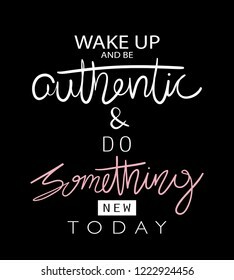 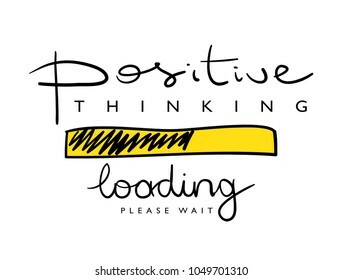 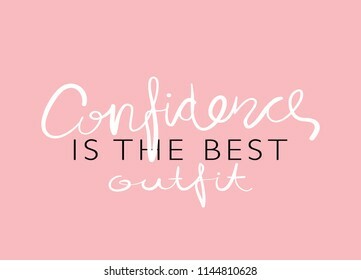 Confidence is the best outfit text / Vector illustration design for t shirt graphics, fashion prints, slogan tees, stickers, posters, cards and other creative uses. 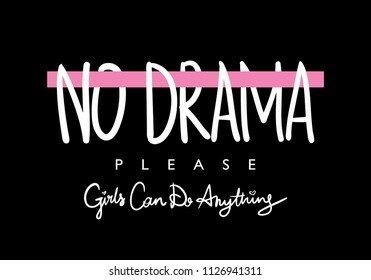 No drama text / Vector illustration design for textile graphics, slogan tees, t shirt prints, posters, cards, stickers and other creative uses. 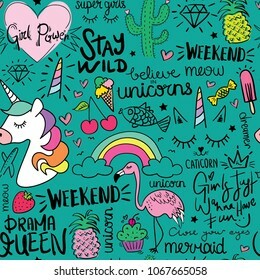 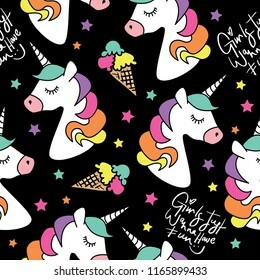 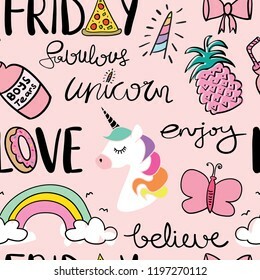 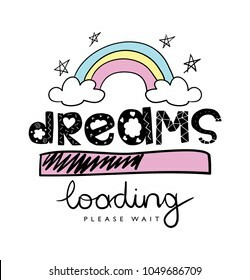 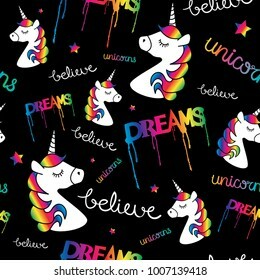 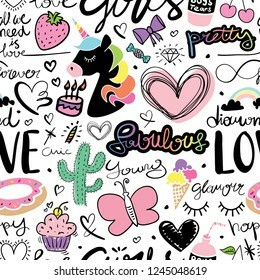 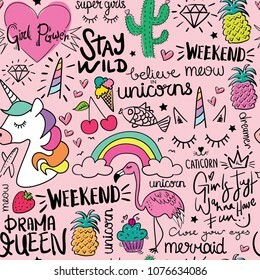 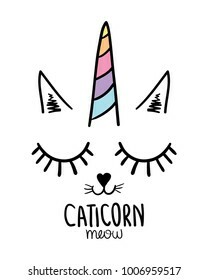 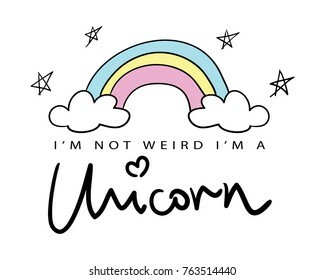 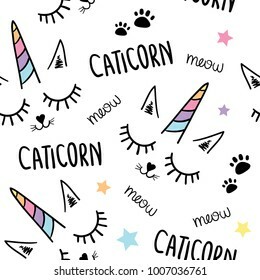 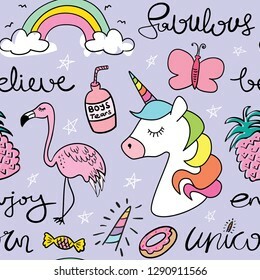 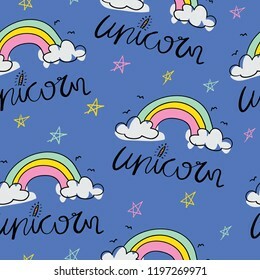 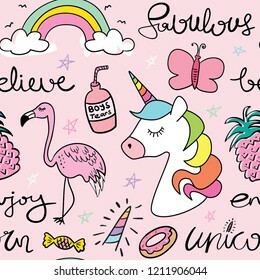 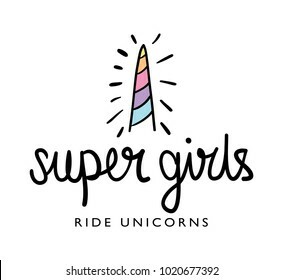 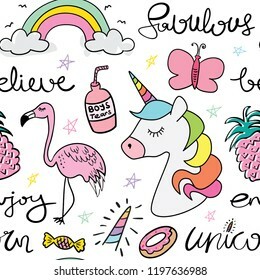 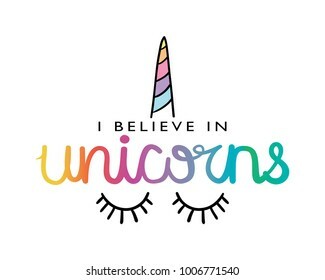 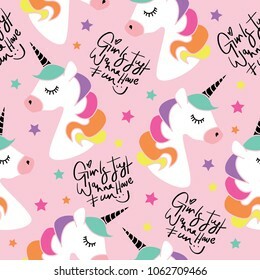 Unicorns and typography seamless endless repeating pattern / Vector illustration design for fashion fabrics, textile graphics, prints, wallpapers and other uses. 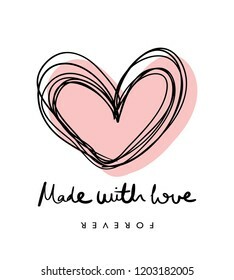 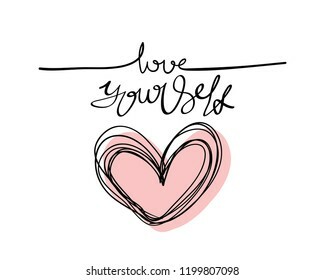 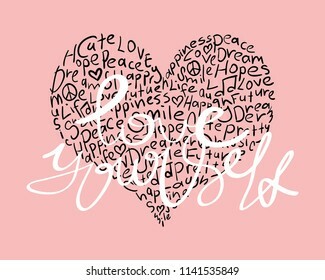 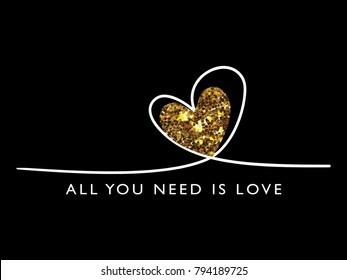 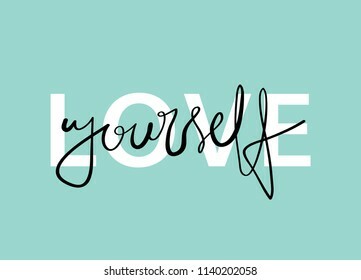 Love yourself text and heart / Vector illustration design for t shirt graphics, fashion prints, slogan tees, stickers, cards, posters and other creative uses. 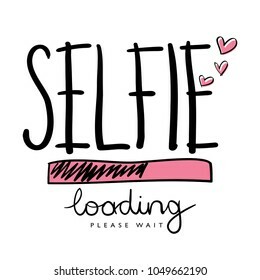 Selfie text / Vector illustration design for t shirts, posters, prints, cards and other uses. 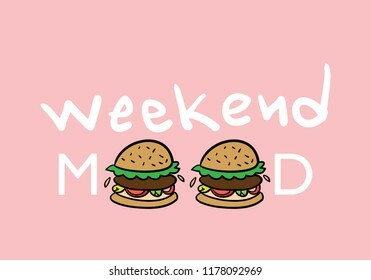 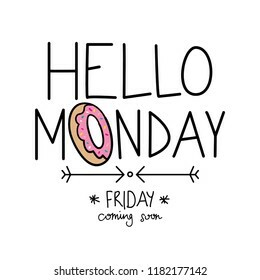 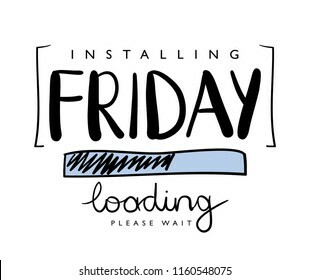 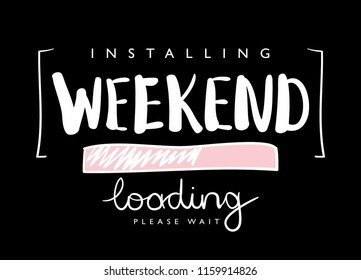 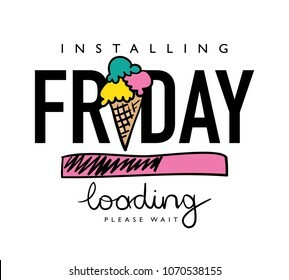 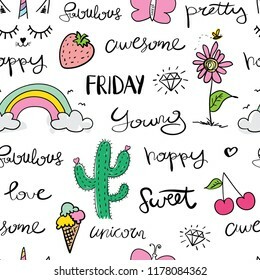 Friday text and ice cream drawing / Vector illustration design for fashion graphics, slogan tees, t shirts, prints, stickers and other uses. 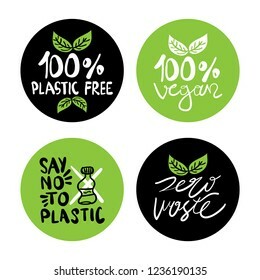 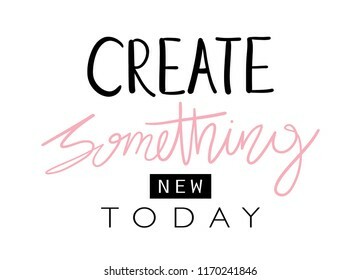 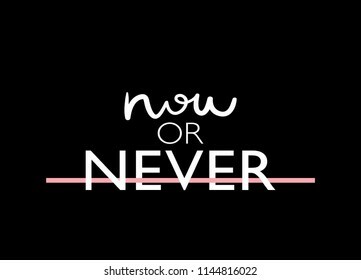 Now or never text / Vector illustration design for t shirt graphics, fashion prints, slogan tees, stickers, posters, cards and other creative uses. 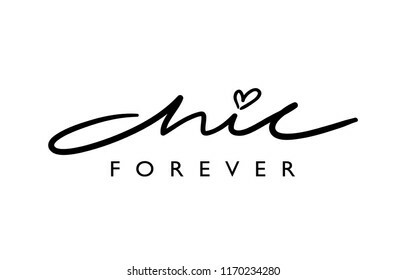 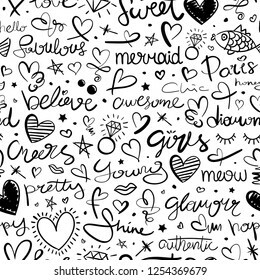 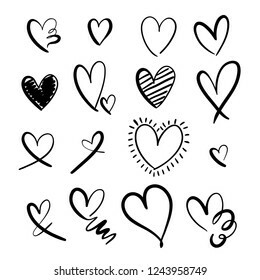 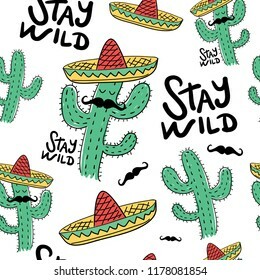 Doodle drawings and texts seamless endless repeating pattern texture / Vector illustration design for fashion fabrics, prints, wallpapers, wrapping papers, textile graphics and other creative uses. 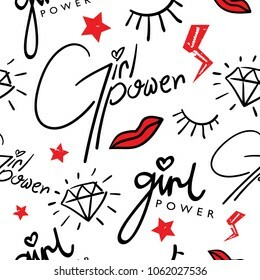 Girl power concept seamless repeating pattern texture / Vector illustration design for fashion fabrics, textile graphics, prints, wallpapers, wrapping papers, cards and other uses. 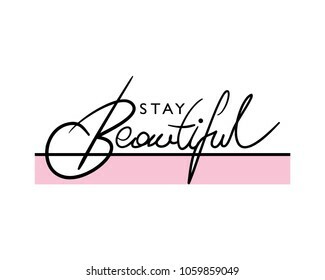 Stay beautiful modern calligraphy / Vector illustration design for t shirt graphics, print, cards, stickers and other uses. 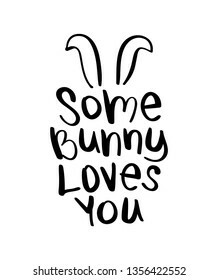 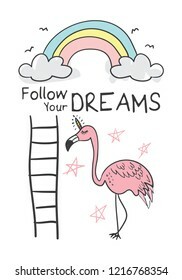 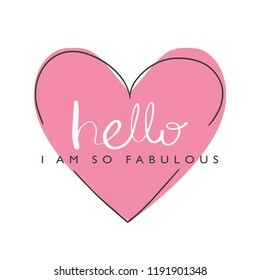 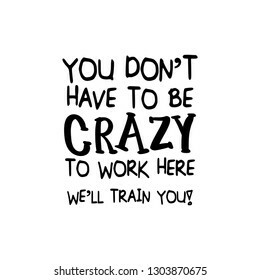 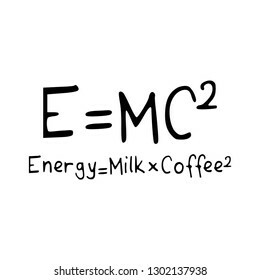 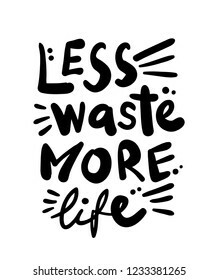 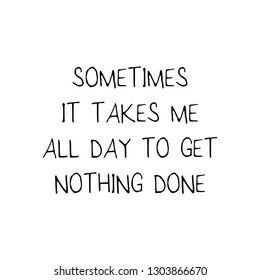 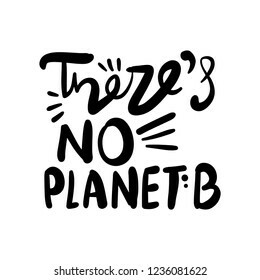 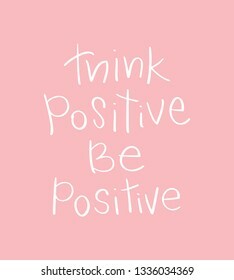 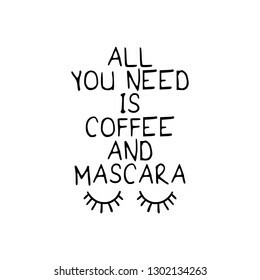 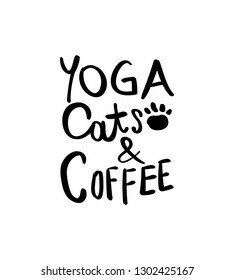 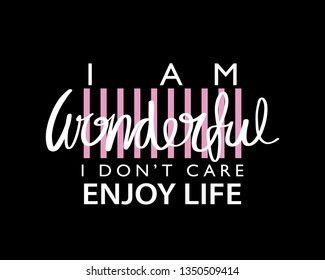 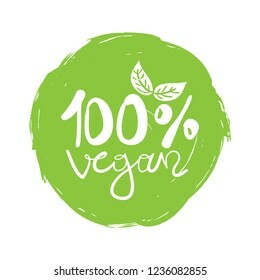 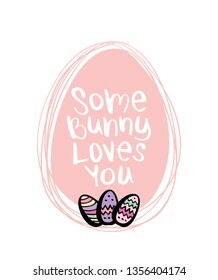 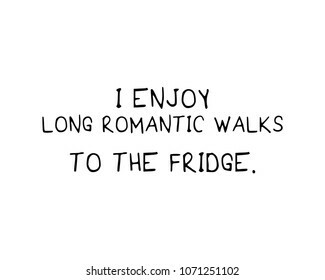 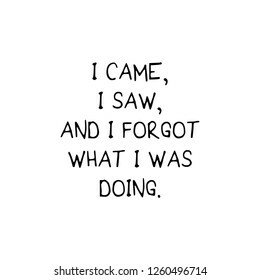 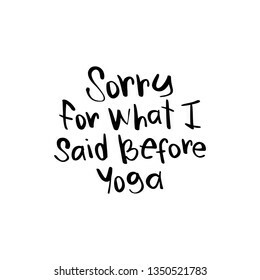 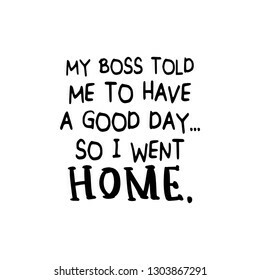 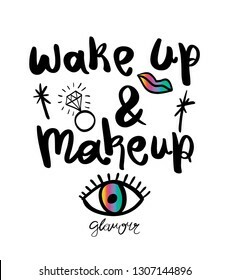 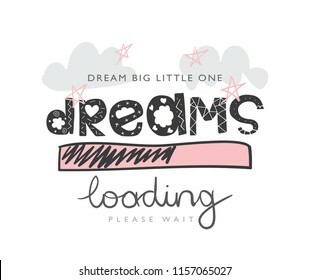 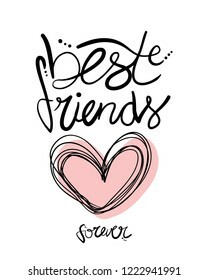 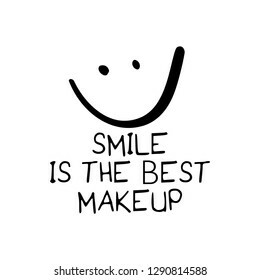 Funny quote saying / Vector illustration design for posters, prints, graphics, slogan tees, t shirts, cards and other uses. 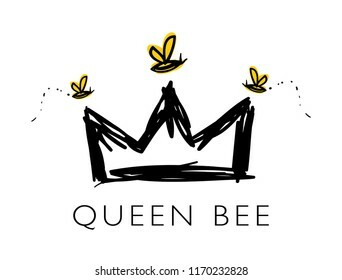 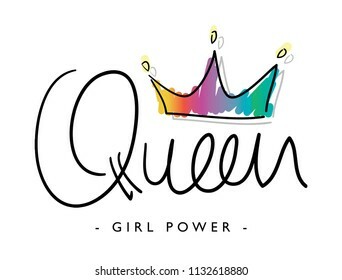 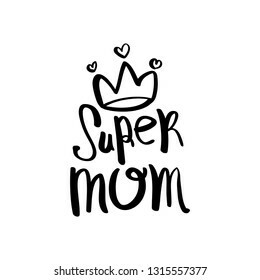 Queen girl power text and crown drawing / Vector illustration design for t shirt graphics, slogan tees, fashion prints, stickers, cards, posters and other creative uses. 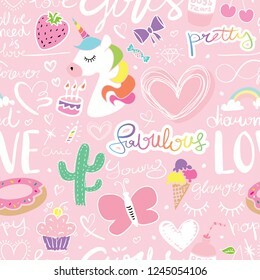 Cute cartoon drawings of unicorn, butterfly, rainbow, flamingo and donut seamless repeating pattern texture / Vector illustration design for fashion fabrics, textile graphics, wallpapers and etc. 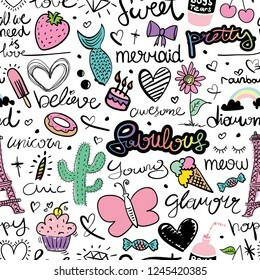 Doodle drawings as seamless repeating pattern texture / Vector illustration design for fashion fabrics, textile graphics, prints, wallpapers and other uses. 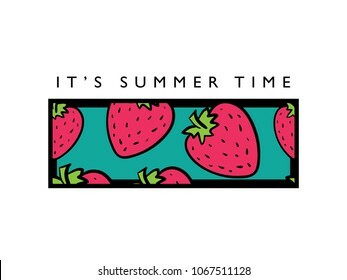 It's summer time text and strawberry drawing / Vector illustration design for fashion graphics, slogan tees, prints, stickers and other uses. 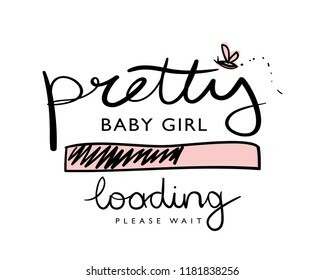 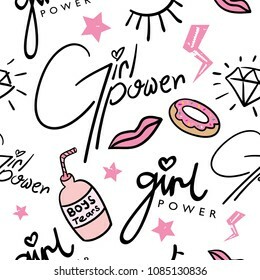 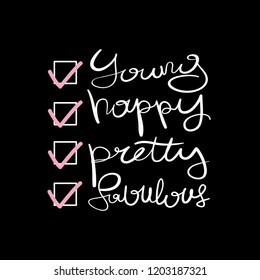 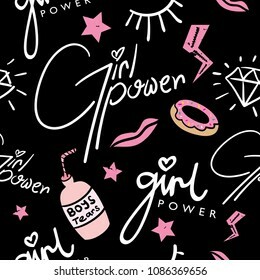 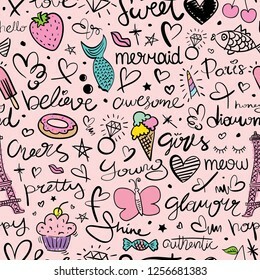 Girl power text and pink drawings seamless repeating pattern texture / Vector illustration design for fashion fabrics, textile graphics, prints, wallpapers, cards and other uses.